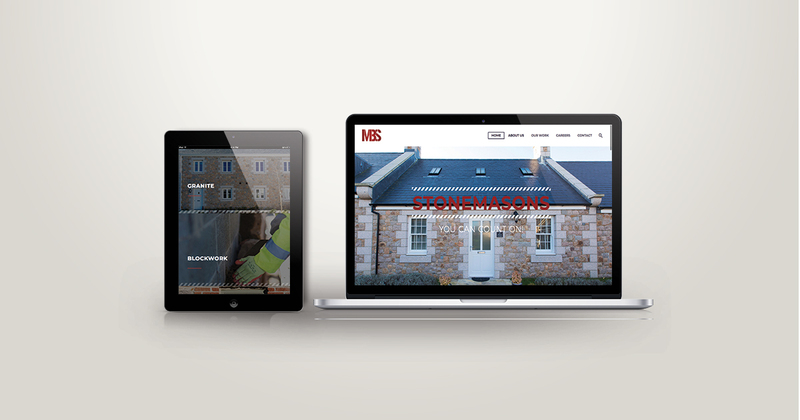 Michel Boydens & Son is one of Jersey’s largest stonemason & block laying companies. As they expanded they needed a website to expand with them. Here at Hirro we created them a new fresh brand, created their new stationery & vehicle livery.